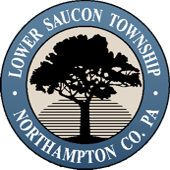 Welcome to the Lower Saucon Township Photo Gallery. You can use the Album List button to view our posted galleries. Click on the Maximize "Full Screen" button on the bottom right for best viewing.